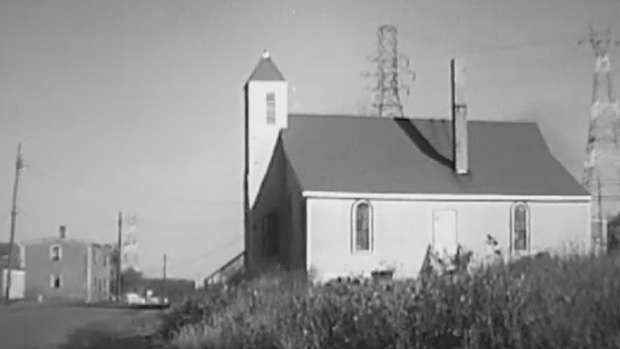 Former residents and descendants of those who lived in the Halifax community of Africville will soon mark the 50th anniversary of the last Easter service in Seaview United Baptist church. The building was demolished in the 1960s, which was then described as urban renewal. But it's now considered by many to have been an act of racism. Brenda Steed-Ross has vivid memories of the church she grew up attending. “Church was most of the time on Sundays, twice a day,” Steed-Ross said. "We bury, we marry in it, and any functions people would have there." She says it was also a place where children learned leadership skills from elders, took music lessons and played sports. 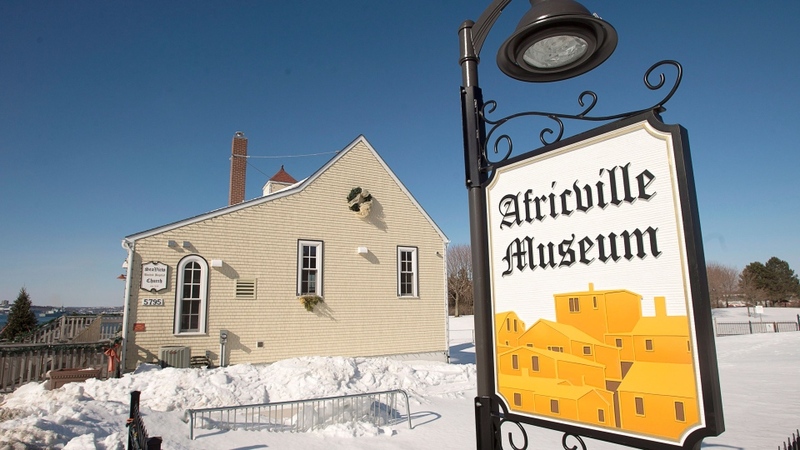 "The church was pivotal to their life,” said Africville Museum manager Sunday Miller. “It was the heart of the community." The original church was built and designed by the people of Africvile. The Africville Museum, which opened in 2012, was designed to look like the original church on the outside. While we know when the museum opened, there is no record of when the original building was demolished. "We don't know who put the wheels in motion,” said Miller. “We don't know who was driving the wrecking ball or whatever it was that took it down." It seems no one knows. A search of both the Nova Scotia and Halifax Municipal Archives did not turn up records of a tender for the demolition or even a demolition date. CTV News did find a document showing Halifax city council discussed buying the church on Sept. 28, 1967. The same document also recommends that the church be demolished as soon as it can be conveniently vacated. But a document finalizing the sale of the church to the city is dated Aug. 15, 1968, although the 8 appears to have been written in over a 7, suggesting the documents were created the year before. Sunday Miller says people remember the church being torn down in 1967. "The people of Africville say, ‘Yes, the last service we had was in 1967. 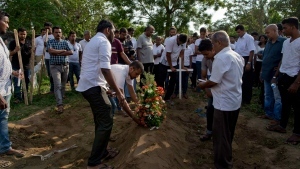 It was the Easter service and somewhere within three weeks of that, the church was demolished," Miller said. If that's the case, the church would have been demolished a year before the city had formally purchased it. Community member Stan Carvery and many others also remember the demolition happening in the middle of the night without notice. "We lived in Halifax then, and during the night … they went over and tore it down,” said Carvey. “It hurt a lot of the older people." While there don't seem to be any official records that state exactly when, how or why the demolition happened, the community will soon mark 50 years since that last Easter service. "We're not celebrating the destruction of the church because that's not something we would celebrate. We're celebrating the impact the church had on the community," said Miller. It’s an impact that will not soon be forgotten. While the official records of the process that led to the demolition may be lost to history, the fond and vivid memories of those who remember its impact will continue to ring through history for years to come. With files from CTV Atlantic’s Priya Sam.